Usage and Procedure logging (UPL) also know as SCMON enables you to monitor you custom code usage and make informed decisions on the same. 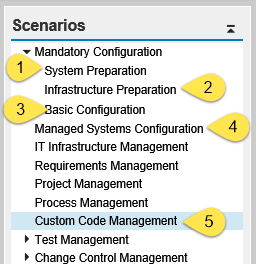 You can either enable it either from the managed system directly or from SAP Solution Manager. On the managed system the data is by default available only for 14 days after which it is overwritten. Of course this is not enough data when you are looking at long term decision making. In such case Solution Manager can be used to store the data in BW objects for longer duration. 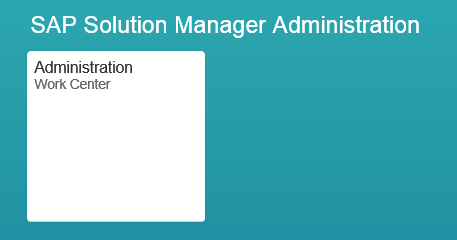 Below are some points for configuring the UPL with Solution Manager 7.2. System Preparation, Infrastructure Preparation and Basic Configuration has to be finished successfully. It is very important that this step is complete. All the required RFC’s (Especially read RFC to the Managed system of required client ) have to be maintained. Steps 1, 2 and 3 are automatic activities and required to be completed successfully. Under step 3 be careful to select the granularity of the data required while scheduling the house keeping jobs. Most important steps are 4, 5 and 6 where you select the scope (SID, Client of Managed system) and enable the extractors and jobs to collect data. If your Managed system setup is completed successfully, the system and client should be available here. This completes all the actions required to activate UPL on Managed system and collect data on Solution Manager. Now to verify that UPL is activated successfully, flowing can be done. If available from data is empty, its time to recheck your configuration. Check if the extractor framework is is running fine. Check data in UPL Day DSO (0SM_UPLDD). You should find more than 14 days of data here for your managed system. Note that from Solution Manager 7.2 SCMON extractor will not be filling the UPL day cube (0SM_UPL).